You just did. 161 views..I'll take that, gets the word out and entertains me. Yeah I responded to clown you as usual. You get upset when people do this to you but it's okay for you to do this "as usual" to others. Fortune cookie says: Don't clown from a glass house. So what does the fortune cookie say now? You can call me out, but what about him. It’s such a double standard, so unfair. Or maybe you think it’s okay to promote hate. Sigh. You don’t get it. I’m trying to keep threads on-topic and you keep bringing stuff in from non-related threads. How am I promoting hate? That’s a serious accusation that you better have good backup for. What are you talking about read the thread? 1. I called him out because Morekas posted articles that may offend people. 2. Morekas confirmed it as he mentioned this is the point of the thread. Also, he mentioned it drives dialogue. 3. So I’m the bad guy? When I’m standing up to him/calling him out that posting articles about “blackface” stories is not cool? 4. I said maybe you are okay with Morekas posts that are hateful in nature. Because you didn’t say nothing to him. Nothing at all. Can’t even watch Mary Poppins! This should be a nice test to see if Snowflakes are equal in their outrage when one of their own is under the racist bus. 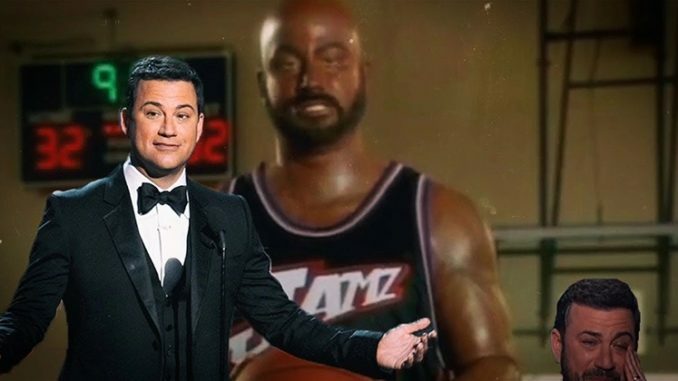 i can't keep up, is blackface racist or is it not?? One of the funniest ads yesterday in a whole gaggle of depressing ones. "Implied" a vegan meal of beetloaf would be hellish? Said it outright. Totally hilarious, but some didn't think so. Speaking of snowflakes, remember when Perspective said anybody that is a Republican is racist now? Of course you are, when a hat triggers your snowflake meltdowns. That context cannot be divorced from the image of the MAGA hat any more than the Confederate flag can be divorced from the brutality of chattel slavery. And yet, every Donald Trump apologist will try to say otherwise -- that it's just a hat, or that it is worn by different people for different reasons. How do I know? Because I've listened to similar excuses in my native South Carolina about those who wear or fly the Confederate flag. They do so to honor their ancestors, I've been told, or to embrace Southern heritage, or because they are exercising their First Amendment rights. The MAGA hat, like the Confederate flag, wouldn't elicit outraged reactions if it were only a piece of cloth that harkened back to bygone days never to be relived. But it isn't. It is a signifier for those who believe America was great during some point in the past they dare not name, knowing if they do, it would reveal a time when it was worse for people of color. When was America "great"? When millions of black people were slaves? When hundreds of thousands of black men were sold to US companies via convict leasing? Maybe during the heart of Jim Crow, the height of lynching, or when black people struggling with drug addictions were viewed as criminals to be controlled, not fellow human beings needing help? how do you tell if someone is vegan? don't worry, they'll let you know! But one stop in the otherwise innocuous elevator bit has ruffled some feathers, or at least some 100 percent recycled polyester down equivalents. People for the Ethical Treatment of Animals, the animal rights organization more commonly known as PETA, chided the car company on Twitter. eyephone is accusing me of being okay with promoting hate and he doesn't get that is the point of this thread... that some people are so quick to paint something as hate. There are several things that eyephone says that can be seen as "hateful" but then he says he is just joking. Mmmm... okay. I would suggest if you want to sell your products to as wide an audience as you can, you should refrain from wearing that hat even if you support trump. I also don't believe in 0's and 1's for racist or not. Racism is on a gradient. and yes trump is high on this gradient, but it doesn't mean he can't do good for the country...and for me.